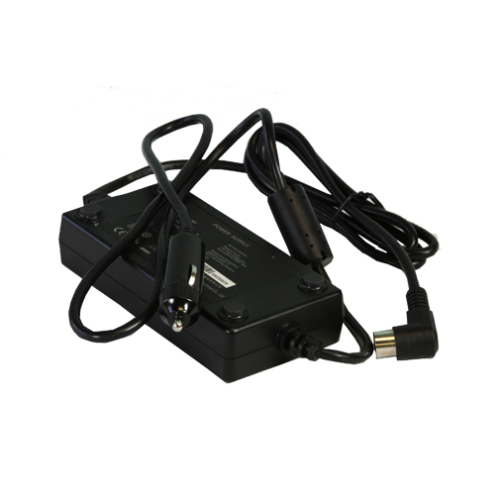 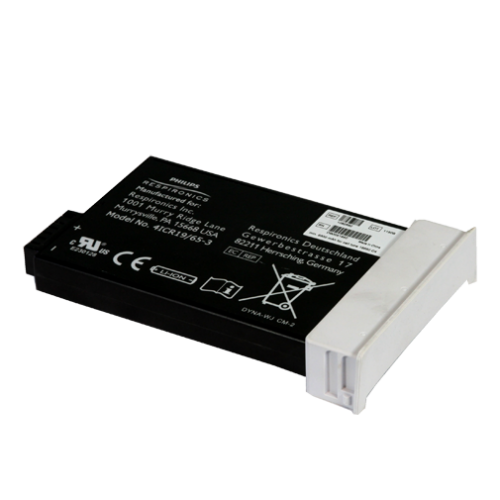 While out and about you never know when there will be an unexpected need for an additional battery, or even when you are going to need the AC or DC power supplies. 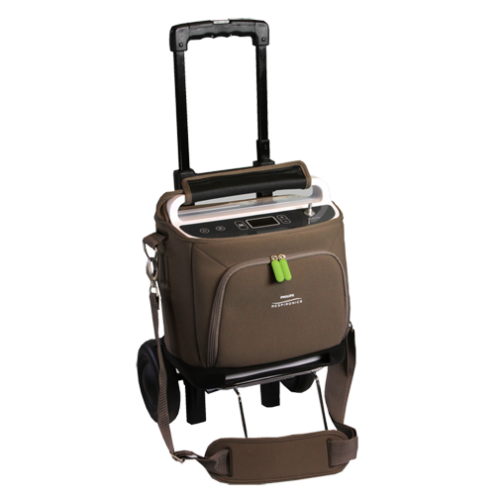 Which is why the accessory bag for the Respironics SimplyGo is ideal for active patients. 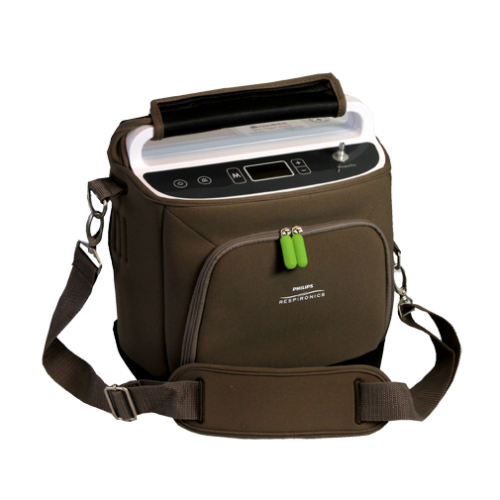 The SimplyGo accessory bag will also protect your oxygen accessories from drops, scratches, and even water damage thanks to its durable polyester construction. 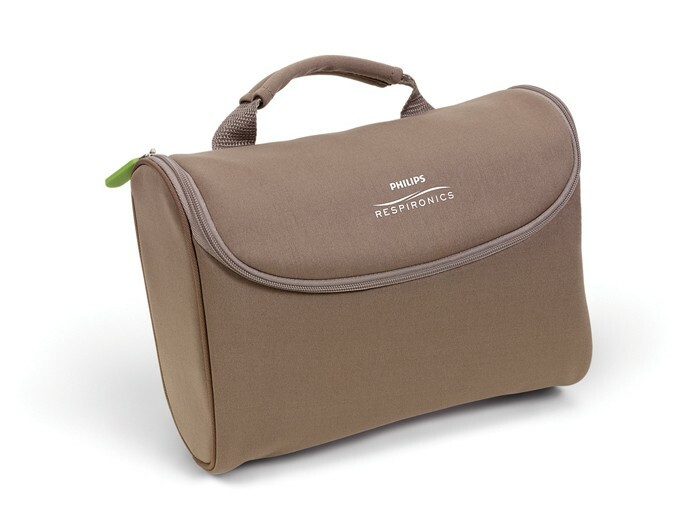 If you like, you can choose to carry the accessory bag in your hand using the ergonomic handle strap. 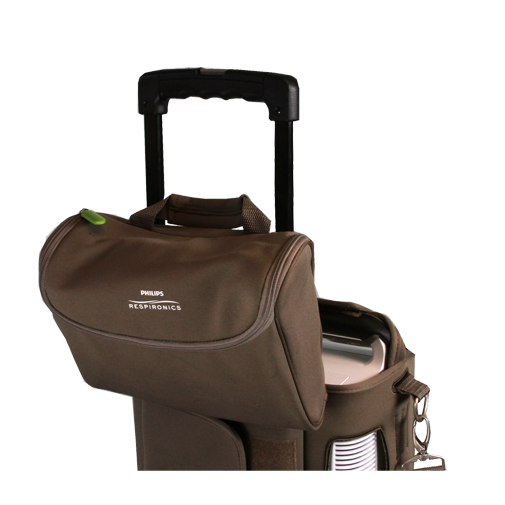 Or you can easily slide the accessory bag over the telescoping handle of the travel cart. 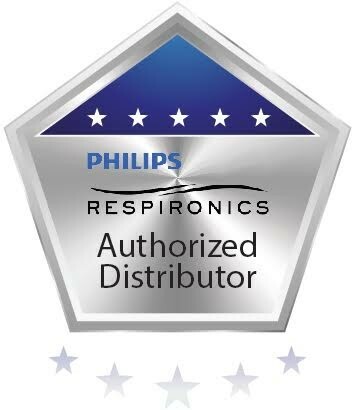 This way you can have free use of your hands, while preparing yourself for unforseen events by having all your most important SimplyGo oxygen accessories in on convenient and quick to reach location.